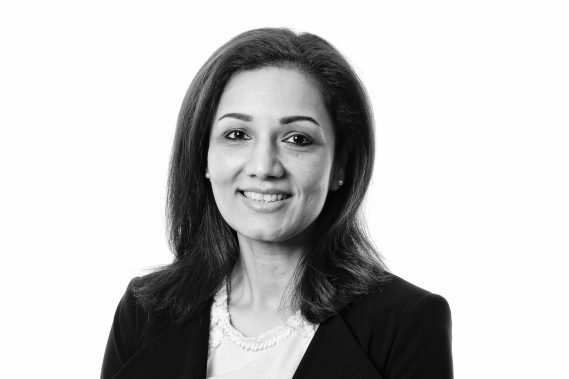 After completing the LPC at London Guildhall, Rina trained at a London firm and qualified as a solicitor in 2001. She continued to work in and around London before moving to Cambridge in 2017. She has extensive experience in both residential and commercial conveyancing, having acted for a broad range of clients ranging from individuals to large corporates, and is a member of Women in Property. She has also acted for both small and national developers helping to set up sites and was previously the Head of the Plot Sales department at a well-known law firm in the South East of England. Rina prides herself on being able to consistently provide a highly efficient service, offering practical solutions to her clients.